Good day amazing people! Are you enjoying the day? I have a nice post that you will like. 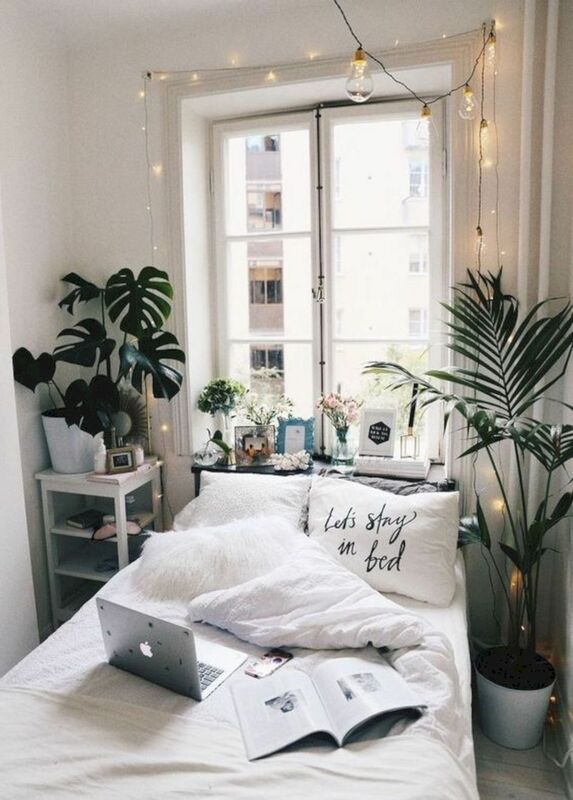 Greenery is a nice addition to any space. It will bring freshness in your home and also make you feel better. 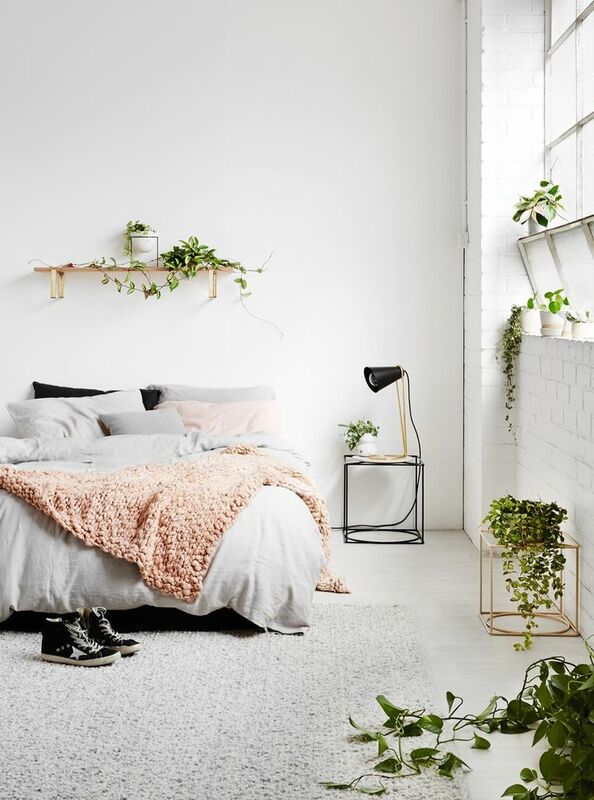 That’s why I decided to decorate my bedroom with lots of planters. This seems like the best idea. You will create a serene and calm atmosphere, perfect for relaxing. 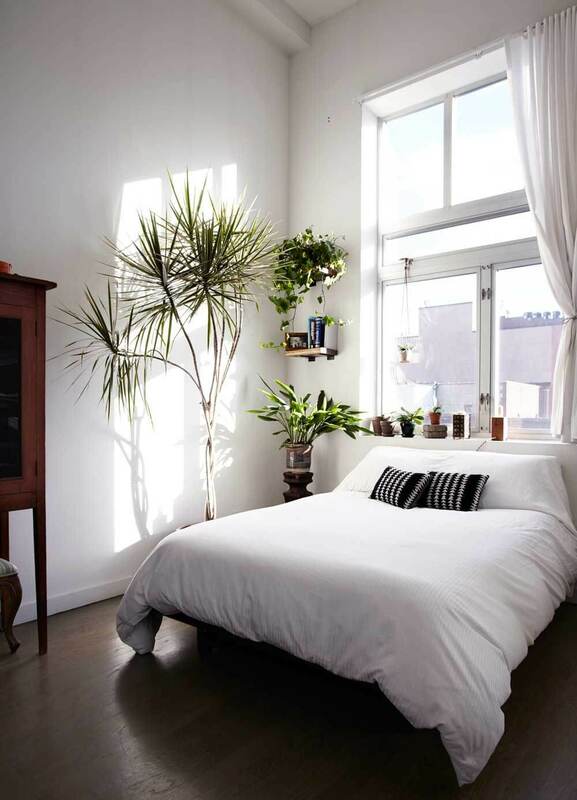 Check these Fascinating Bedrooms With Plants and get your inspiration! 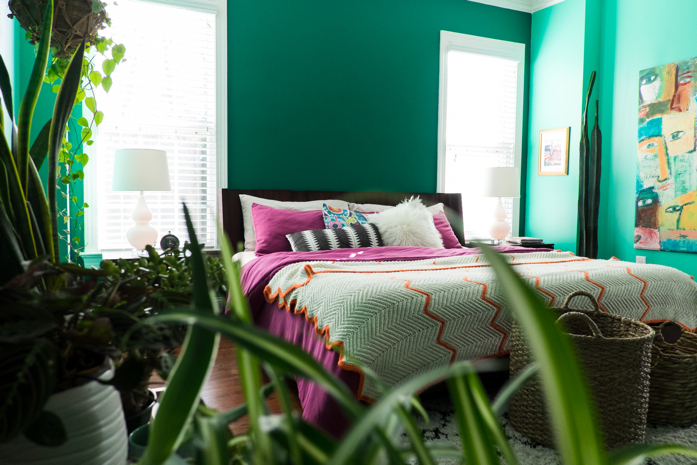 If you love nature, then there is no better way to bring it in your home then decorating with plants. And the bedroom looks like the perfect place for this. 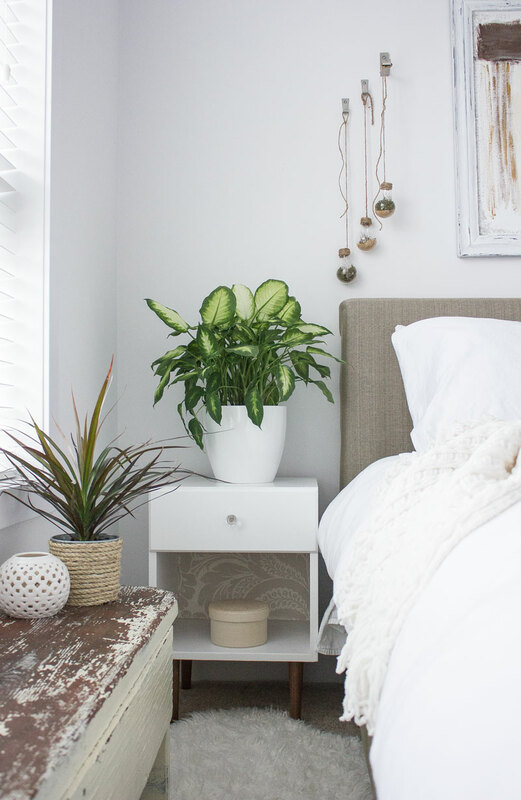 Some plants are known to have calming effects and can help us sleep better. So, what would be better than that? !